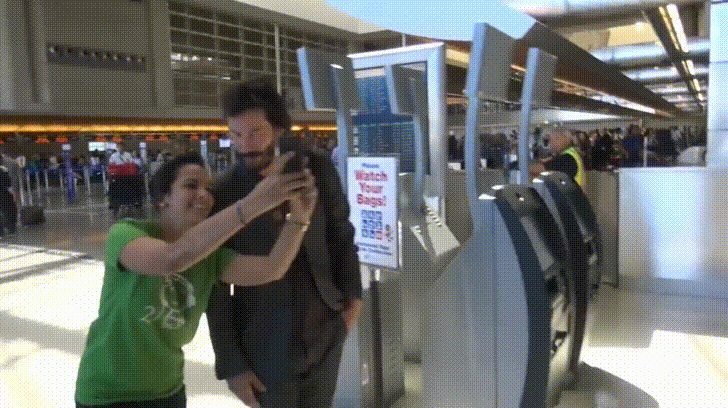 Fan fails to take a selfie with Keanu Reeves, but he's kind enough to give her a second chance. 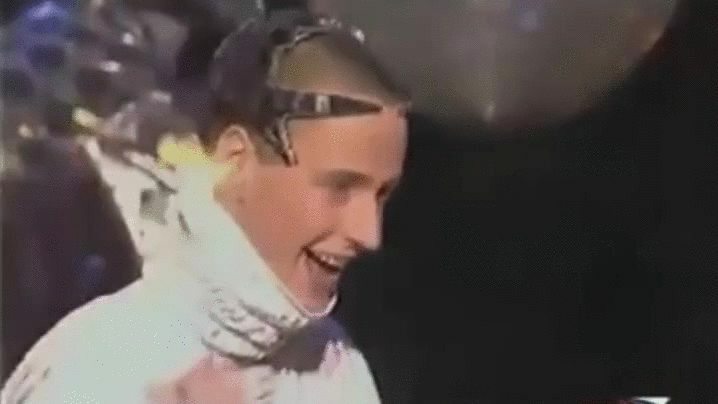 MRW I try to take off a bra and fail. 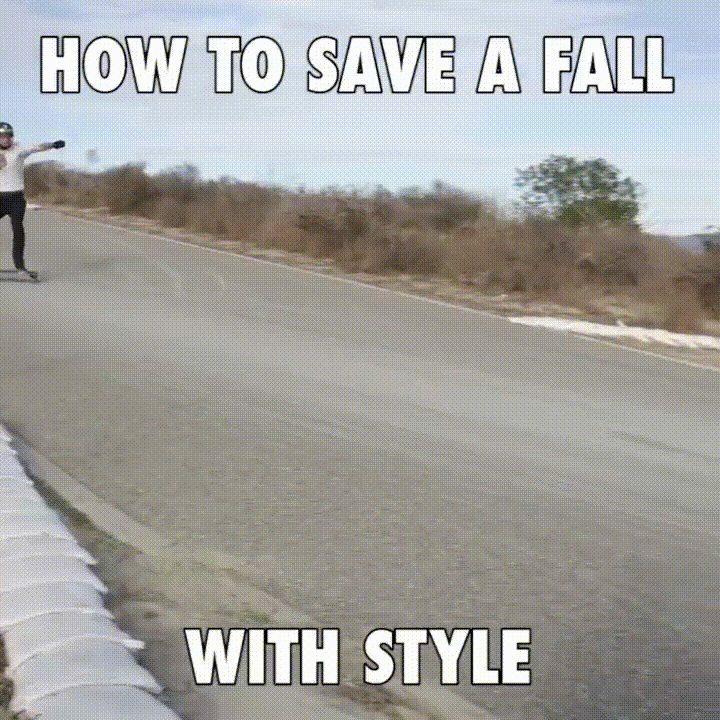 Can we all take a second to appreciate this man?